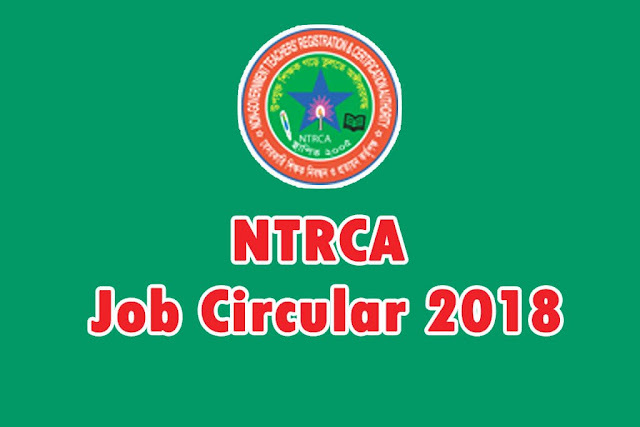 NTRCA - Non government Teachers Registration and Certification Authority published exam circular / notice 2018 on its official website http://www.ntrca.gov.bd , Download the NTRCA exam circular from this official link : https://bit.ly/2DS0C6n or click here to download PDF . Application ends on 26 December, 2018 . Application website link: http://ntrca.teletalk.com.bd . Good luck for the NTRCA examinees. In this website, you will also get NTRCA exam 2018 - 2019 seat plan, admit card download, NTRCA result etc. Keep eye on this site ofuran.com regularly. Thanks much for visiting and inspire us by commenting below.